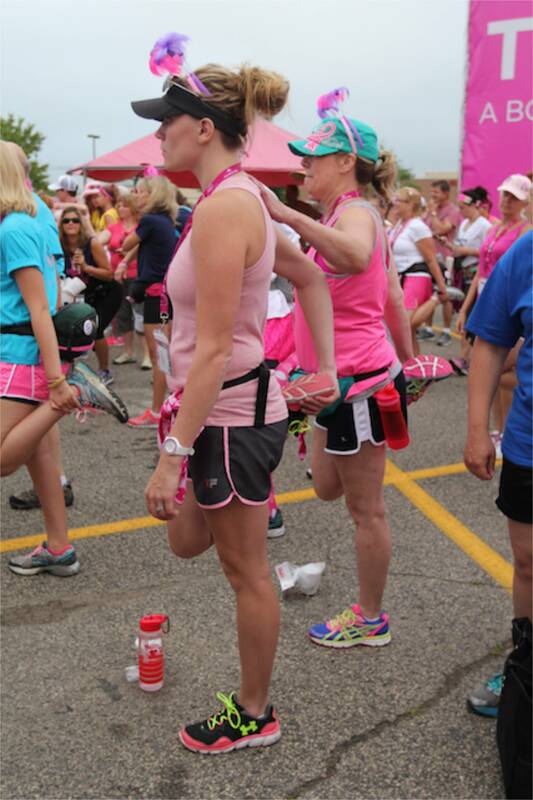 Preparing your body to walk 60 miles in the Susan G. Komen 3-Day® takes a lot of time and effort. 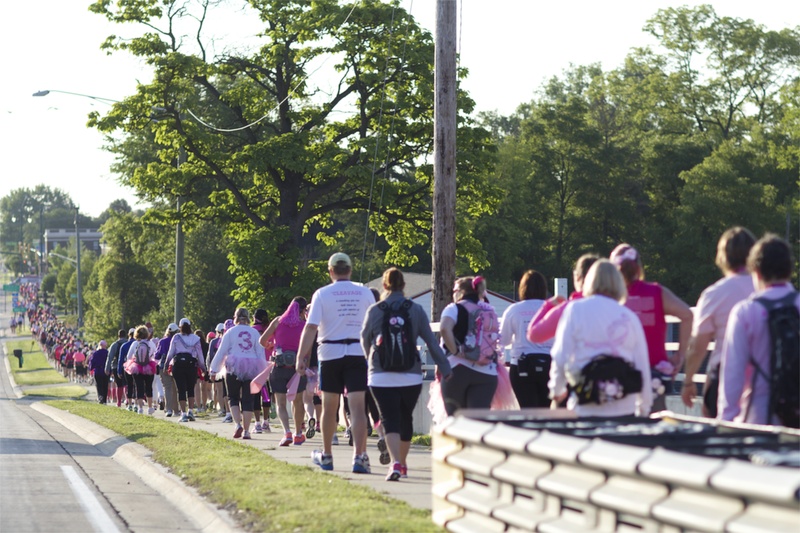 If you have a full-time job, it may be a little more difficult to find time to devote exclusively to your Komen 3-Day training. There are certainly plenty of jobs out there that require folks to be on their feet anyway (we salute YOU, mail carriers, teachers, servers, retail salespeople, medical professionals and many more), but if your job is one that has you stationed at a desk, don’t worry: with some creative thinking, you can easily work some walking into your work day. Here are some ways to supplement your steps while putting in your 9 to 5. Park Productively – Sometimes getting that extra bit of walking in is as simple as parking your car a little farther from the door. Don’t drive to work? Think about getting off the train or bus one stop earlier than normal and walking the rest of the way. Go Out of Your Way for Face Time – No, not the FaceTime app. Just the opposite, in fact. If you need to chat with a co-worker in another office or cubicle, get up and go directly to them instead of calling or emailing. Take the Stairs – Not much more to say about that one! Start a Workplace Walking Group – Recruit some of your co-workers to join you for walking breaks. They don’t have to be long; even just a 10-15 minute mid-morning or post-lunch stroll will help get you moving. Having other people who count on you to join them will keep you motivated to keep moving. Put it in the Books – Most working professionals keep a detailed calendar or datebook with all of their appointments, meetings and conference calls. 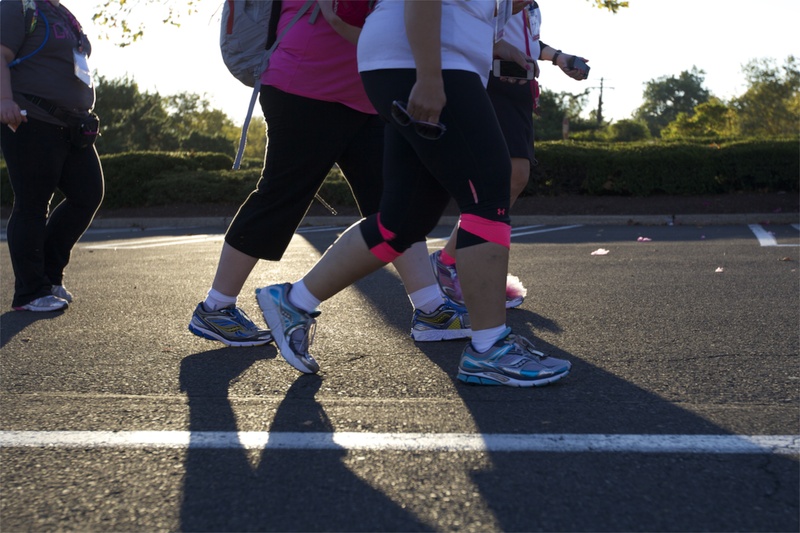 Use that time-management tool to schedule some walking time too. If it’s slated on the calendar, you’ll be less likely to get caught in the “just couldn’t make time for it today” rut. Walk and Talk – If you can make conference calls or join virtual meetings from your mobile phone, think about taking a walk while you’re on the call. This practice can have the dual benefits of getting some walking into your day, and also help you stay focused on the conversation when you’re not distracted by everything at your desk. Work-from-home? – Good news! The options may be even more plentiful for you in the work-at-home community. In most cases, you can easily take a stroll around your neighborhood during break times (once you’ve put it in your calendar, or course). If you’re like me and want to stay in your pajamas as you work from home, think about making it a priority to get yourself dressed every morning; you’ll be more inclined to actually step out of the house if you’re wearing actual clothes. What other ways can you get creative about walking during the work day? Post your ideas in the comments below. I know the Frisco ISD administrative office has given everyone a sign to display on their desk that says, “Out for a walk.” This not only gets their employees and administrators exercising, but it’s a great break from the busy schedule to decompress and get a little quiet time. Brilliant!